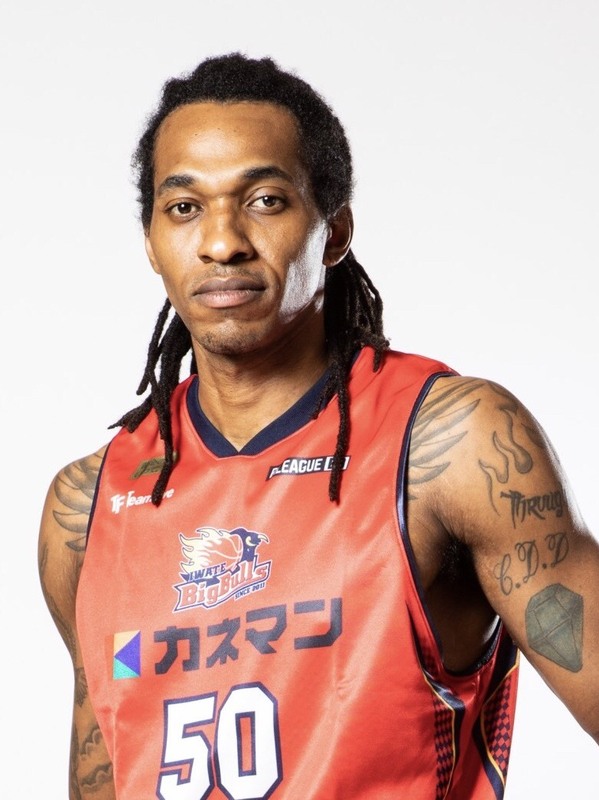 I would like to thank Kagoshima for this opportunity to join there team. My hope is that I can help them reach there goals for the ending part of the season. I am really excited to be apart of this organization again.